Material handling occurs in one way or another in every department of every business on every working day – it is not surprising that accidents and injuries resulting from incorrect manual handling techniques comprise the largest group of occupational hazards that result in lost time. It is important to understand that of all the manual handling activities that put people at risk, lifting and carrying of objects accounts for 75% of all manual handling accidents and injuries. 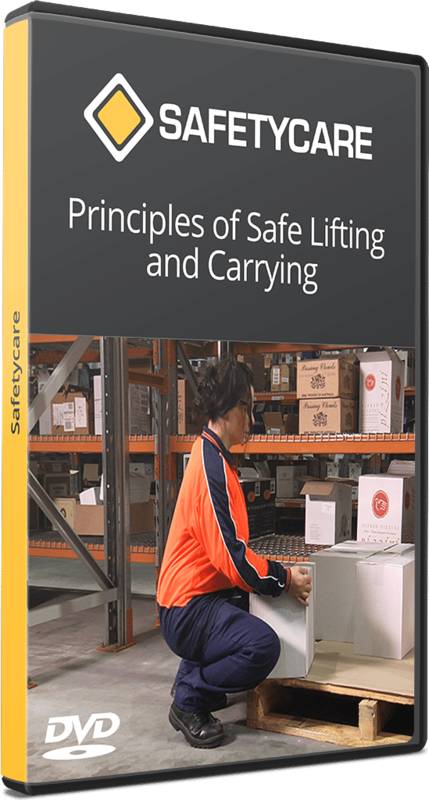 The principles of correct lifting and carrying must therefore be an important part of any manual handling training program. This program has been produced with the general workforce in mind, however, because the principles remain unchanged, regardless of the location, it is a program suitable for a wide audience.